I've been thinking a lot about lead scoring lately. When I wear my sales/business development hat, I would like to be as efficient as possible. I want to reach out to not only warm leads, but "optimal" leads. I want to ultimately find customers that are a good fit for us as a company, as well as the most likely to succeed from our inbound marketing services. It's the old "5 Minute Sales Call" dream that I would like to make a reality. Lead scoring is the key to making my dream come true. Here are my top 10 wishlist items for lead scoring. Some of them exist in current marketing automation software. Others are under development. I hope they all get consideration sooner rather than later. Please feel free to let me know if your marketing automation solution has any (or preferably all) of these covered in the comments below. Right now, my impression is that some of these are currently available, but not all of them. If you have some of these on your software development roadmap, that would be worth knowing, as well. 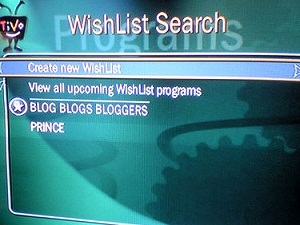 If you can think of other wishlist items, let's hear those, too.